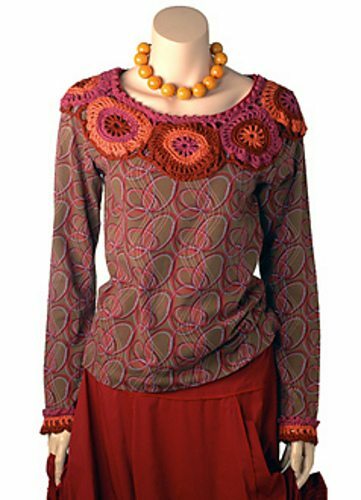 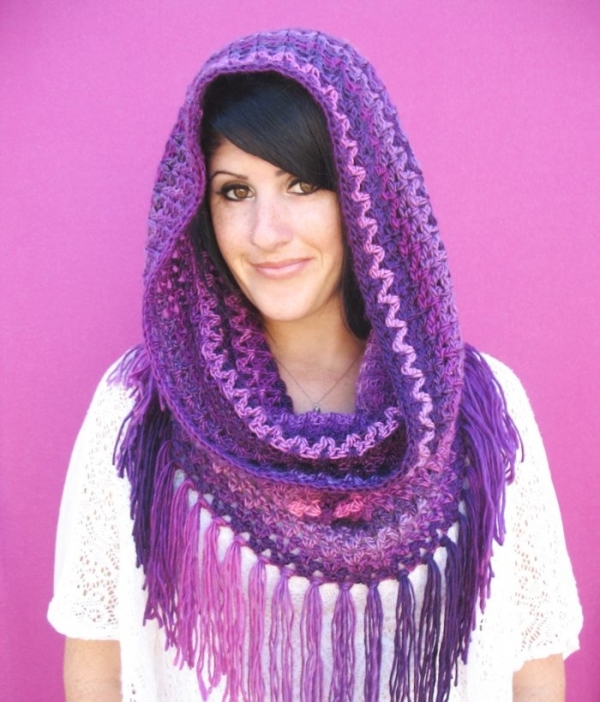 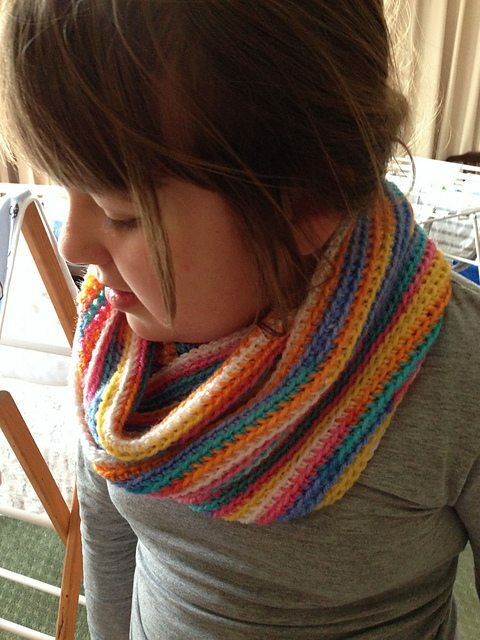 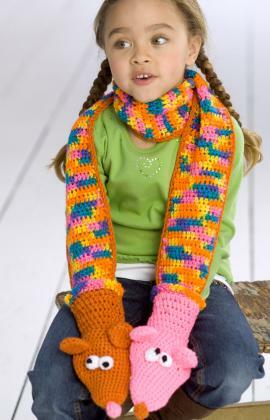 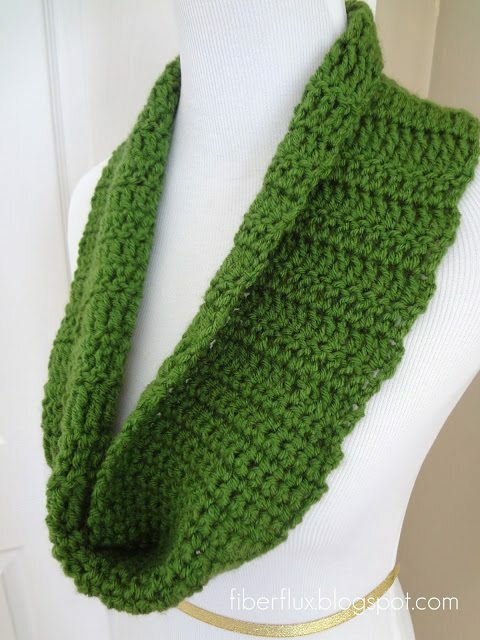 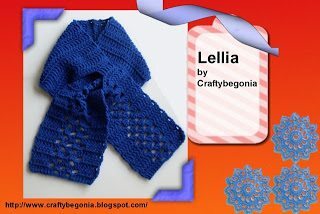 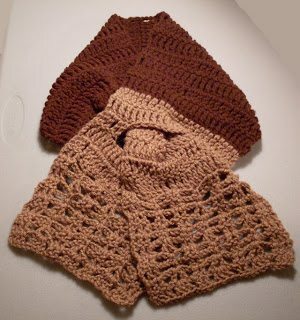 Crochet cowls and crochet scarves are such great items to make. 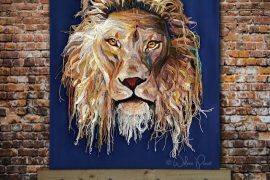 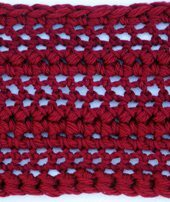 You can work them up quickly or give them a lot of detail, try out new stitch patterns or rely on old favorites and use them for yourself or gift them to loved ones and charities. 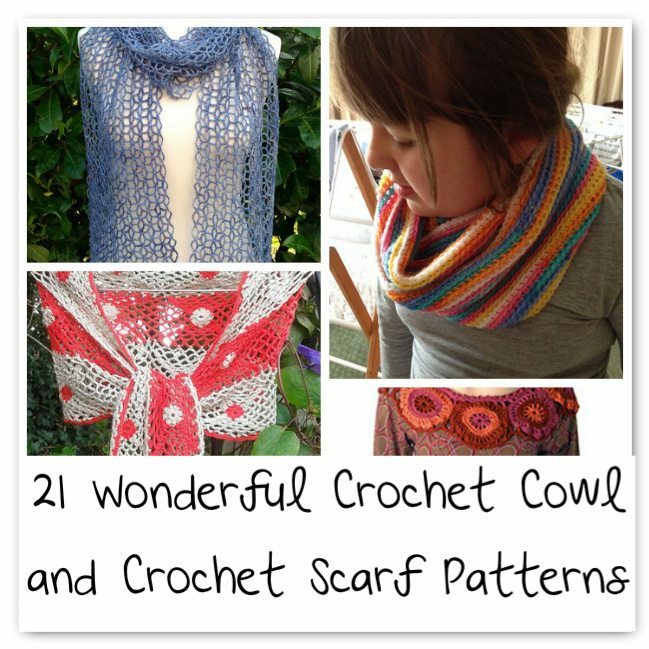 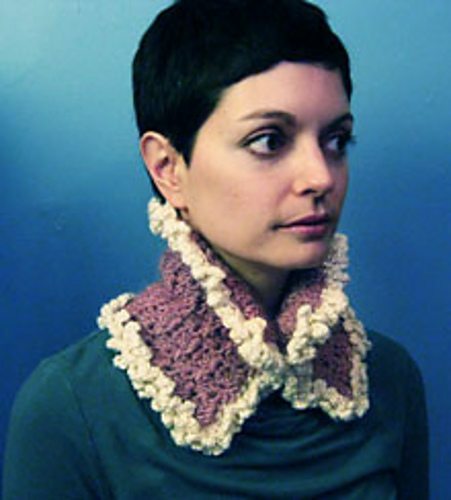 Here are some of the best crochet cowl patterns and crochet scarf patterns. 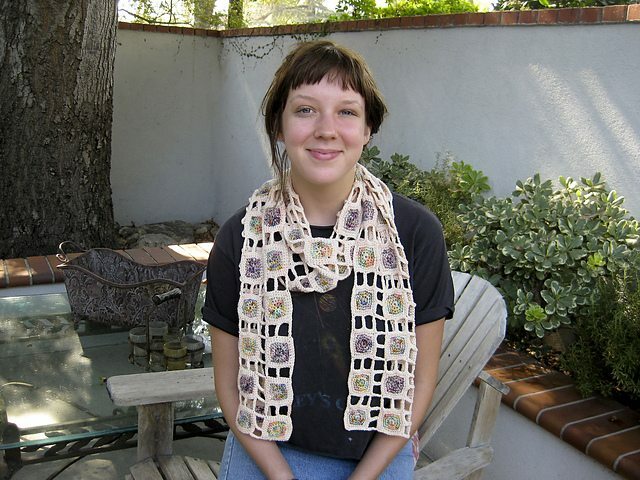 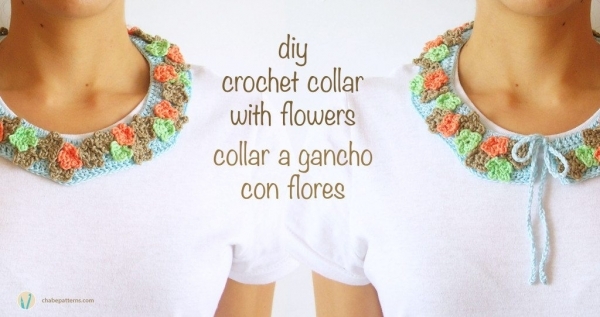 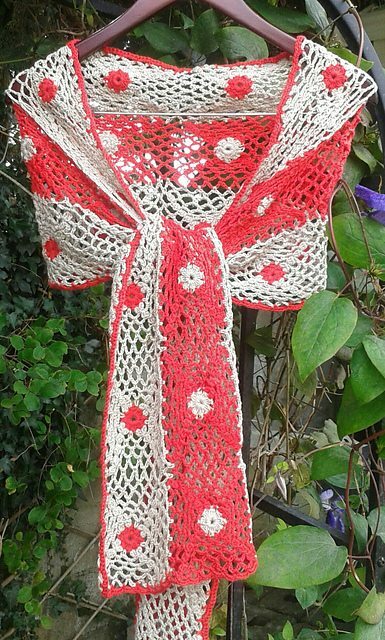 Roses & Lace scarf, a free crochet pattern from the Talking Crochet newsletter. 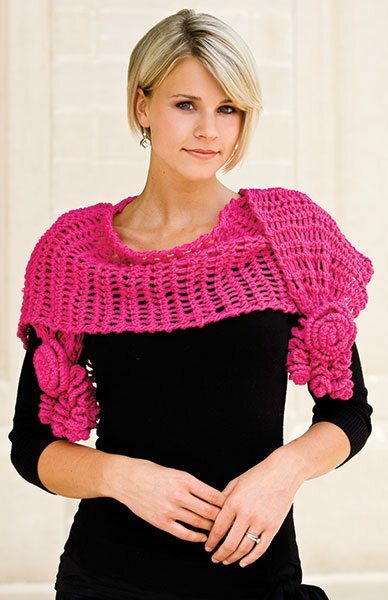 It is worked with a Q hook so it works up quickly. 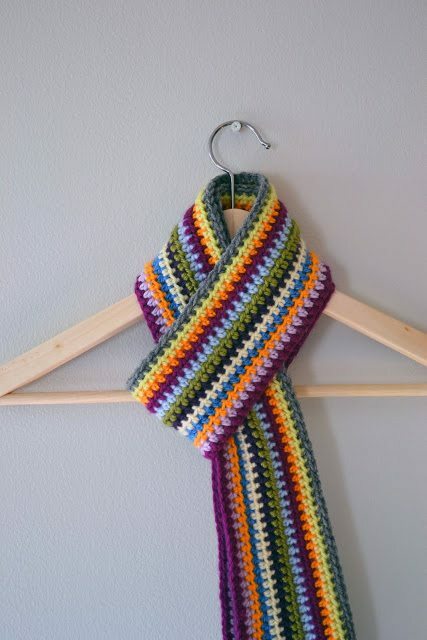 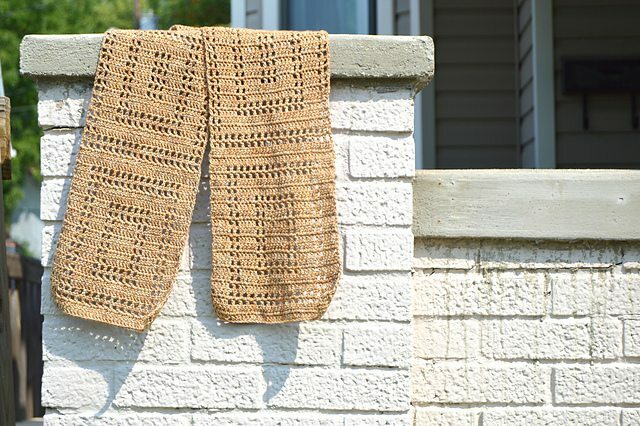 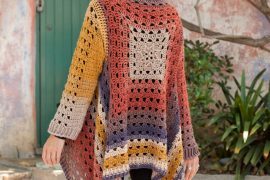 @AboutCrochet shares a lacy crochet scarf pattern that is actually just a repeating single crochet stitch but uses two different yarn weights for an interesting effect. 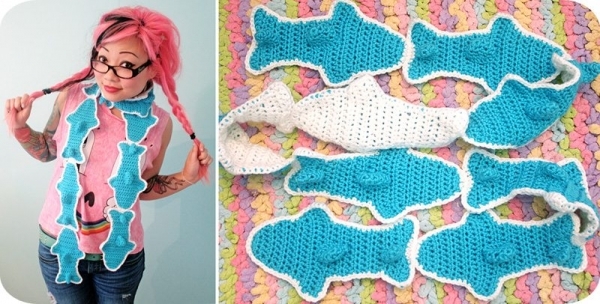 @twinkiechan has a crochet pattern for sale: gummy sharks scarf! 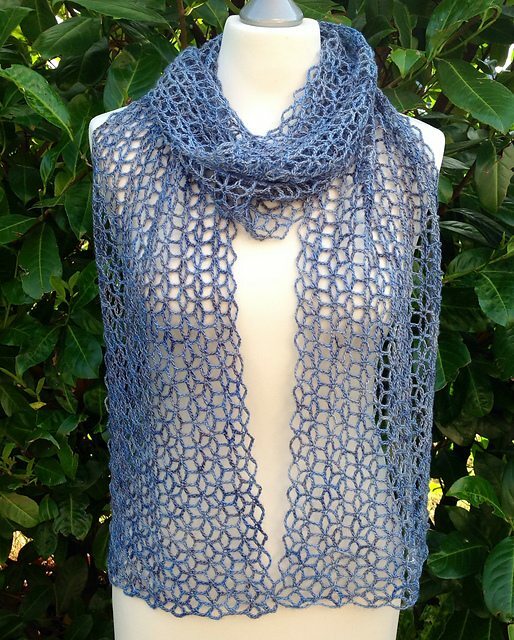 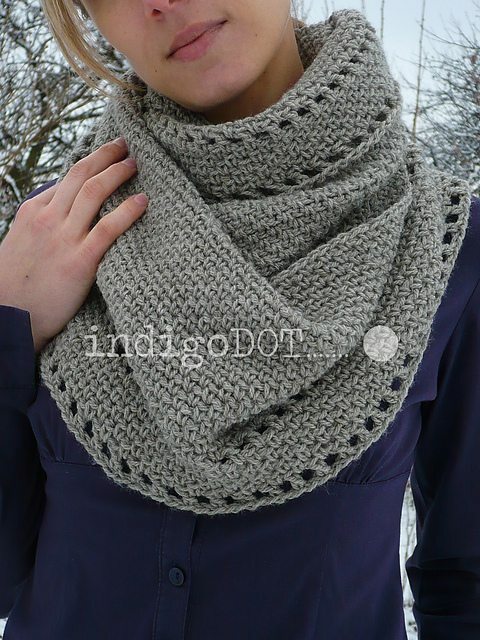 This free crochet cowl pattern comes from Suzana of indigoDOT designs. 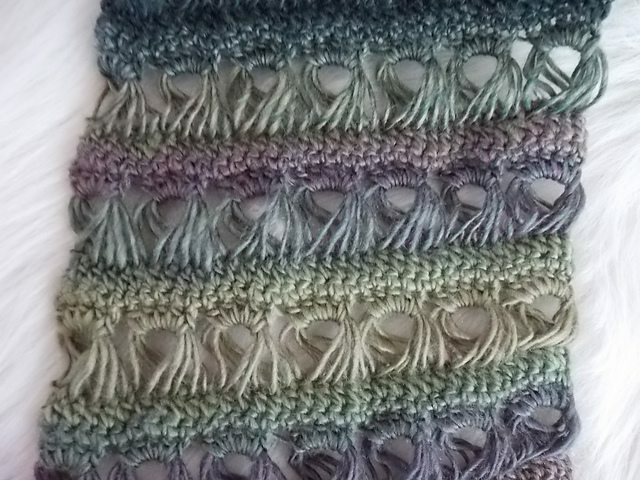 It’s a Ravelry download.